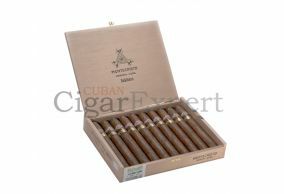 Montecristo cigars are one of the most famous cigars in the world. It is widely known for its distinct and sweet smelling aroma as well as its balance of flavor and strength which comes from its blend of tobacco leaves. 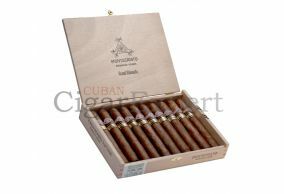 As with several Cuban Cigars, it is a pre Cuban revolution brand and also has a counterpart brand in the Dominican Republic which is operated under the expert hand of Jose Seijas, a master cigar maker. The Cuban brand on the other hand is manufactured by Habanos S.A., the Cuban government owned company which is responsible for the distribution of Cuban cigars worldwide.